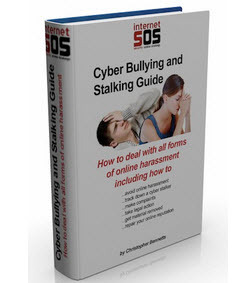 You need to protect yourself from mean, nasty and abusive people wherever they are - at home, school, or later at work. Besides, children don't respect 'nice' children - they respect children who are genuine, who stand up for themselves, speak their mind and say what they feel; children who don't put up with uncomfortable, stressful or abusive behaviours; who don't inflame a difficult situation, but defuse it. They are the popular ones. Everyone wants to be their friend! When you use assertive, self-protective behaviours, most bullies back off and respect you. In fact, dealing with stressful encounters and bullying is part of any relationship. It is an essential social survival skill. Wanted To Stop The Bully? 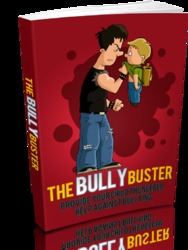 Discover The Secret Tactics Which Helped Thousands Of Kids To Stop Bullies And Gain Respect For Good! Get Access To These Simple Tips Which Can Guarantee Results Don't Miss Out On Your Chance To Regain Your Child’s Life!